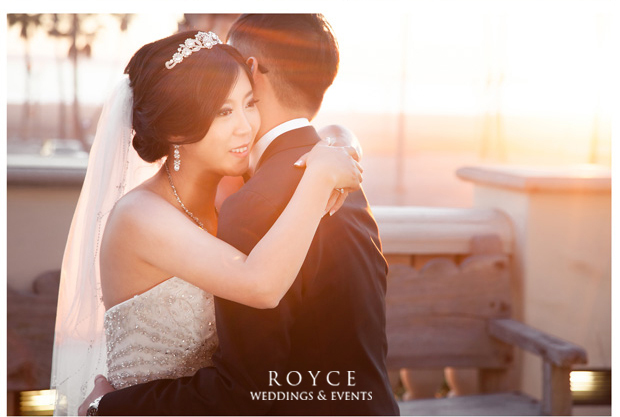 Michael and Shirley’s elegant waterfront wedding had us at first glance! 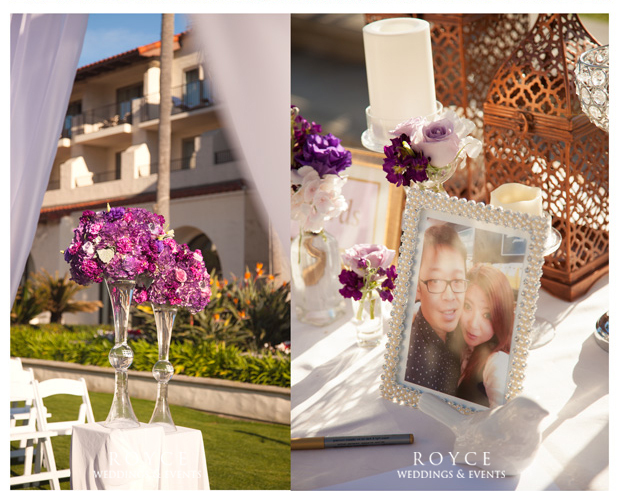 Their wedding features a romantic and traditional color palette of blush, ivory, and purple hand picked by the stylish couple and created by our floral designer team, truly reflecting the personal style and sophisticated taste of the couple . 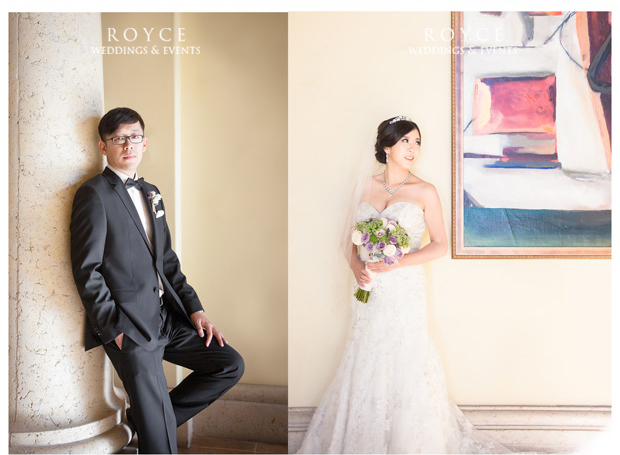 Shirley is the picture-perfect and elegant bride in her beautiful wedding gown, while Michael and his groomsmen are in the classic bow & suit look. 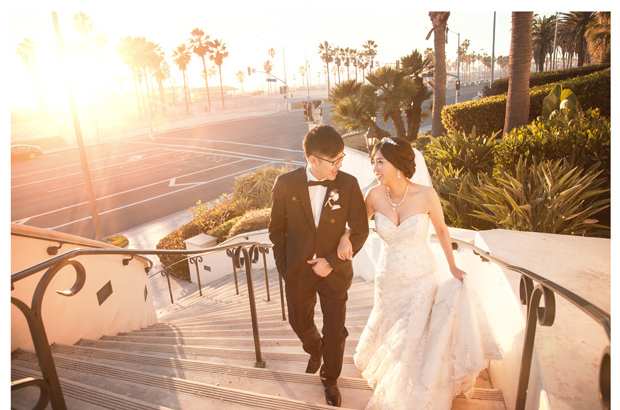 After a ceremony under the beautiful Los Angeles sunset, the wedding party and guests were invited to the reception ballroom where they enjoy all night long celebration & fun! 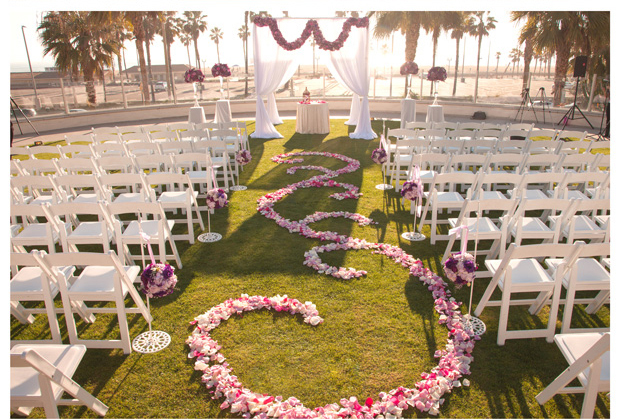 Reception was extraordinarily festive and filled with many glamorous details, with chandelier and blings! 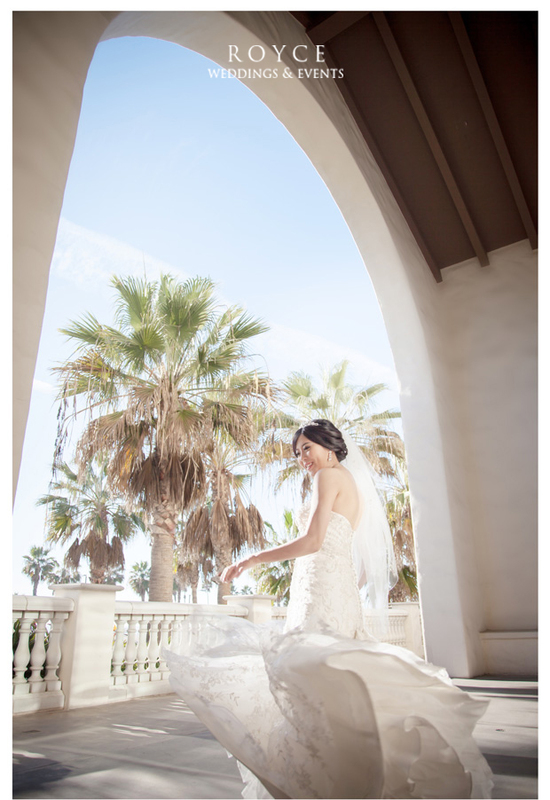 Our photographer & cinema team are head over heels for their beautiful images & wedding film below. 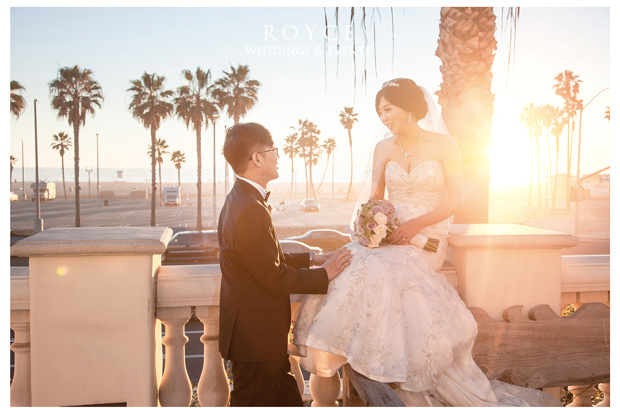 We are truly grateful to have worked with this beautiful couple for their stunning wedding.